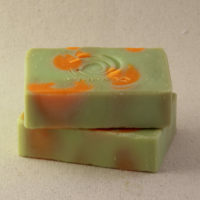 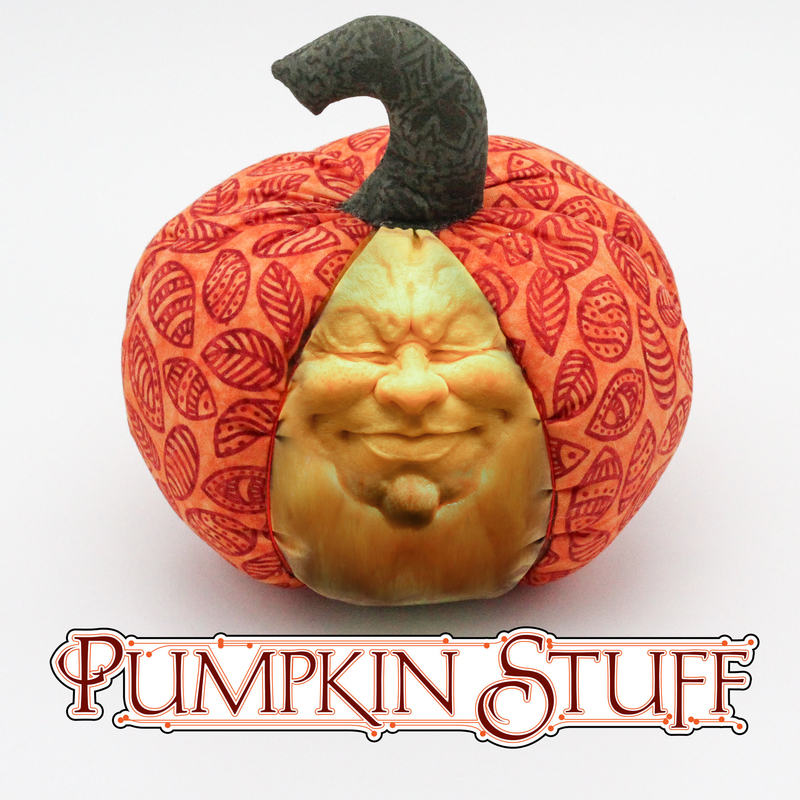 View cart “Pumpkin Pie Soap” has been added to your cart. 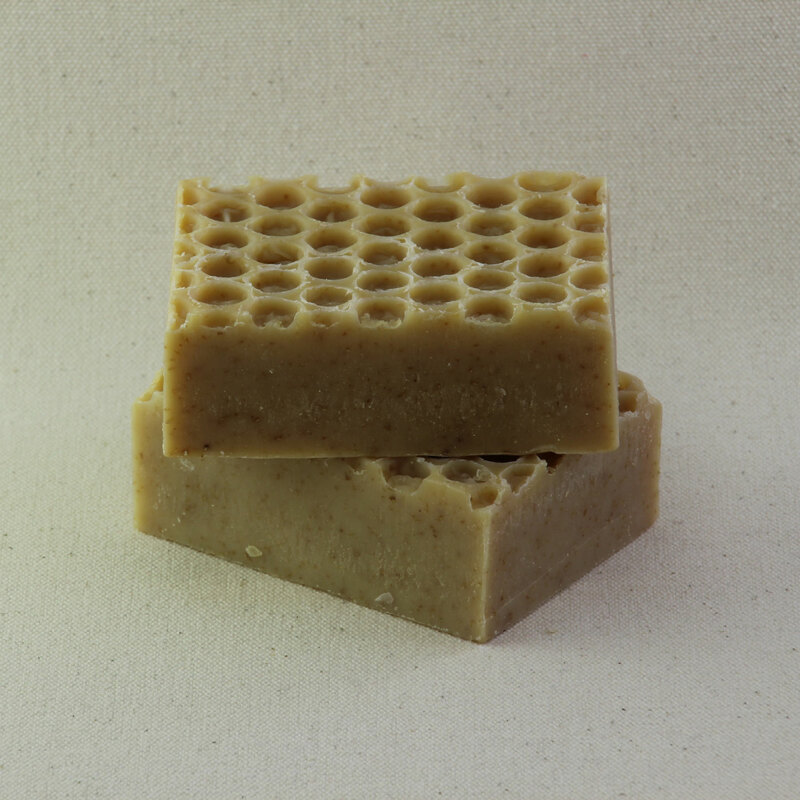 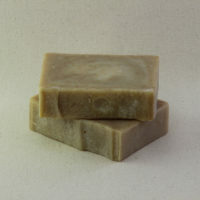 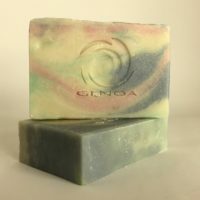 Fresh brewed coffee makes this the perfect soap for both the garden and kitchen. 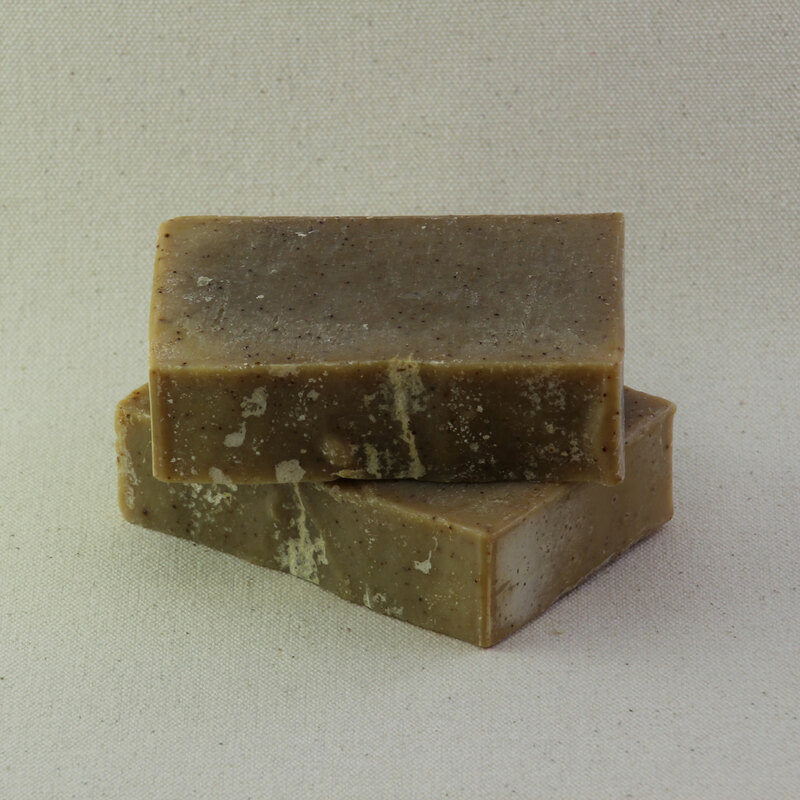 The finely ground beans scrub your hands of strong odors like garlic and onions.